Edinburgh is a lovely city and have been my home town for nearly four years. 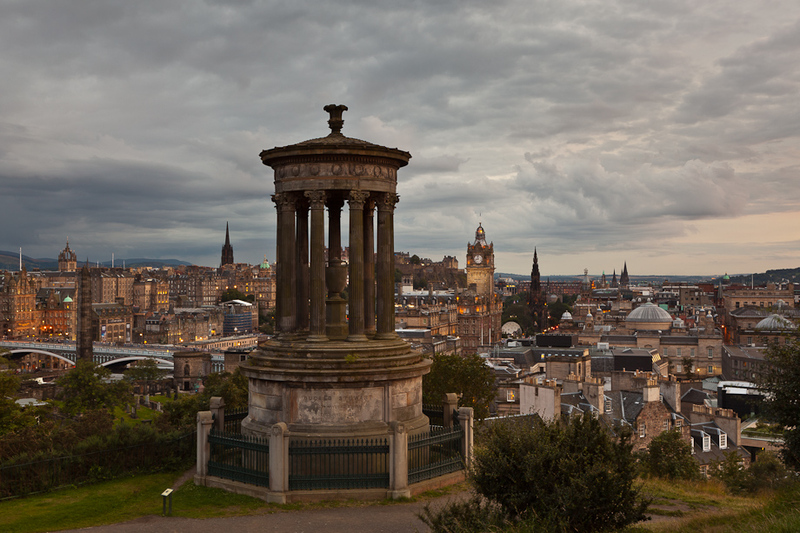 One of my favourite places is Calton Hill and the panoramic views – any time of the day is great for enjoy the spectacular views. The years I have lived here in Edinburgh City have been some of the best in my life. I had never imagined how beautiful the city is or how much I would love it. Everywhere in Edinburgh can you find great spots for taking images – visit farmers market or have a stroll through Stockbridge. Everywhere in Edinburgh can you find great spots for taking images – visit farmers market or have a stroll through Stockbridge.